“The Malefaction of Tybalt’s Mechanical Armature;” The Omnibus of Doctor Bill Shakes and the Magnificent Ionic Pentatetrameter, Doctor Fantastique’s Show of Wonders, May 2012. “Moth and Rust;” Stories in the Ether, Nevermet Press; April 2011. ”The Creeping Rot;” Necrography; March, 2008. “Zombie Maker;” Legendary Horrors; July, 2008. “Moth and Rust;” First Place and Graverson Award in the 14th Annual Garden State Horror Writers Short Story Contest; January 2008. “Zombie Maker;” Third Place Bards and Sages 2007 Horror Short Story Contest; November, 2007. 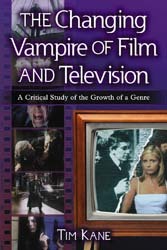 The Changing Vampire of Film and Television; McFarland & Company, Inc., Publishers; October, 2006.
Review of The Changing Vampire of Film and Television by Fortean Times #243. December, 2008. Interview by News & Advance about the film Twilight. November 15th, 2008. Book signing of The Changing Vampire of Film and Television at McFarland booth: the ComicCon in San Diego. July 25th, 2008. “Scary Reading: The Changing Vampire of Film and Television;” Review in Scary Monsters Magazine; March, 2008. 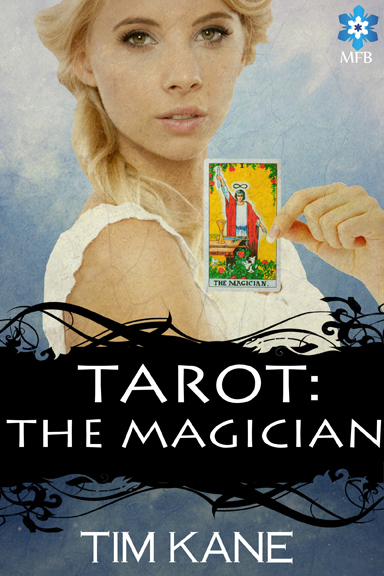 Download the review. Annual Local Authors Exhibit honoring The Changing Vampire of Film and Television; San Diego Public Library; January, 2007.
i am currently reading “The changing vampire of Film and Television”, as part of my dissertation on “The Post-modern vampire: Belonging, Humanism and Social Contexts”, and am really enjoying it. It has really opened up my dissertation and its development. I was wondering, if possible, that i could arrange an email interview with you and talk about the latest adaptation of vampires, following your book, and discuss you views on where vampires have come in film and television, based on twilight, true blood and the vampire diaries etc. It would be a great insight into your views and would help my dissertation greatly. Sure thing. I sent you an email.